Whenever you do anything new, you always take a little risk. Sometimes that risk is a flop and you learn from your mistakes, and other times its an amazing success. 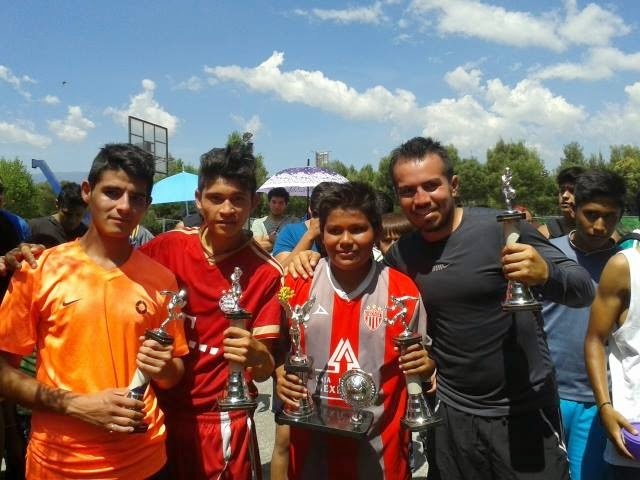 Today we had a first full on soccer tournament in Palmas (a new area we are reaching). We had 13 teams of 4-5 people sign up and play their hearts out! It was hot, the sun was beating down on us and we went through water like crazy but it was such a great experience for all of us. But, it wouldn't have been so great if we hadn't been able to share the Gospel, make an impact on this community and share the Love of God. All which was very much accomplished today. This summer has been full of risks for us, but we have made some significant connections. We are going to walk away from the summer knowing that this fall may look completely different with many new ministry opportunities (palmas, acozac, a drug rehab place in another neighborhood, enough stuff to keep doing fairs, getting to know new people- so maybe new bible studies). The sky is the limit! We did invite out new friends at the house that helps people get clean from drugs and alcohol and we were also able to invite them all to eat with us after. Even though we were all exhausted it was a great time! Over the past few years the words home, comfortable, trust and purpose have been drastically transformed. Through different experiences I have learned just how raw the love of God really is and how true faith is unedited and uncut. It isn't always a pretty version of Christianity that we sometimes receive at church on Sundays. It is more the living-as-the-hands-and-feet-of-Jesus-everyday kind of version. It is looking at the ugly to see the beautiful kind of version. 1 John 2:6 says "whoever claims to live in Him must walk as Jesus did". That isn't the easiest thing in the world to do. Jesus endured the greatest amount of rejection, suffering and sacrifice this world has ever seen. His life isn't easy, and if we live like Him, ours won't be easy either. Sometimes the decisions to walk as Jesus did are hard. It is making a daily decision to take the little opportunities to help someone, to listen, to laugh and to enjoy others. It is looking past someone's imperfections to really love them. It is stepping outside your comfort zone. I want to live as though every moment is a moment that I can show someone what i am living for. I want my life to be a story God uses to show His Glory. My purpose is to daily lay myself at the feet of Jesus. It is the only thing worth living for. Today we had an amazing turnout for our Feria in Jesus Maria today. My guess would be over 200 people... people who got to play, hang out with their families and hear a short devotionalish (by Mr. Rod Fry). Thank God for the amazing day, for the families that came and everyone that helped out! 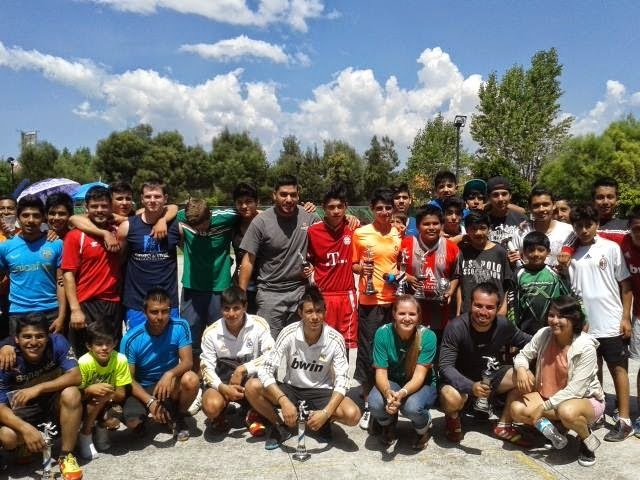 Singing competitions, drug rehab, english classes and so much more! These last few weeks have FLOWN by. It is crazy to think we only have about a week left with our summer visitors! It (so far) has been incredible to see relationships formed, fun had, and new outreaches in new neighborhoods started. 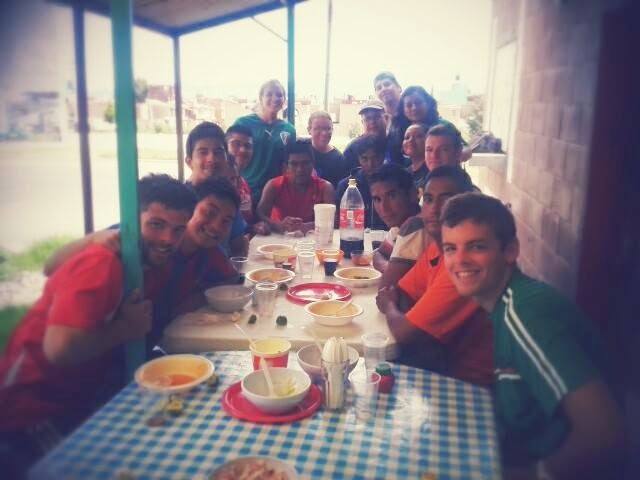 Acozac english classes and going to the gym has provided many new friendships. Way more than I anticipated. It has been a blast getting to know these people! 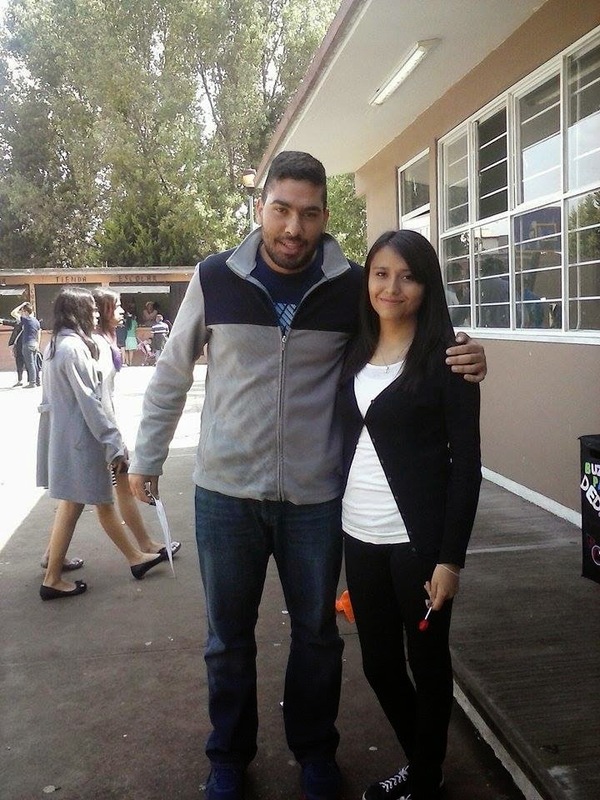 I have a lady in my class, Diana, who every friday goes to drug rehab place. It is a church that has an outreach to the guys who come in off the street and need to get clean. She invited us to go with her yesterday. It was an amazing opportunity for us to see that. 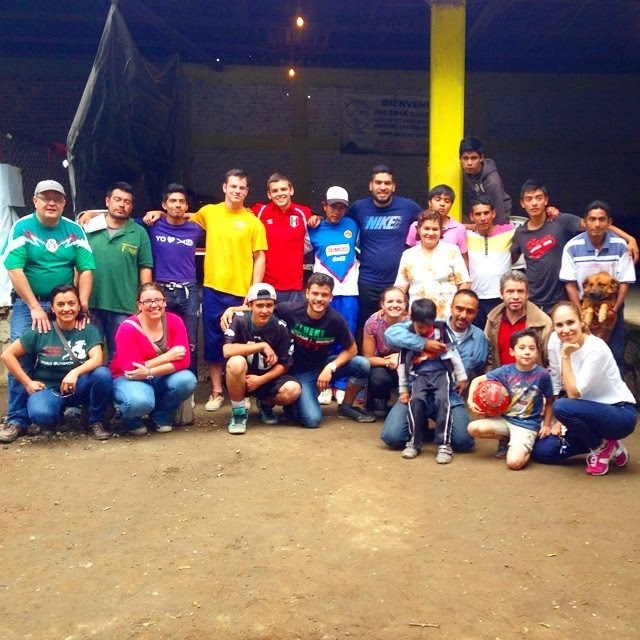 Hussam (a camino intern) said on Facebook, "It is so amazing to listen to these people how christ have changed there lives, from drugs, marijuana, and cocaine addicted to great people who love Christ. They always smile and they always happy regardless that they have nothing. Every six of them sleep in one room without any mattress or blanket. These people have officially stolen my heart. 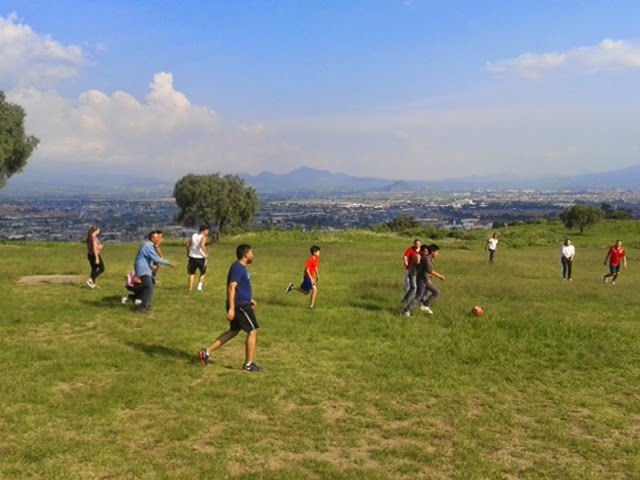 We jumped in, hung out, ate a meal with them, and then of course... played soccer (next to pyramids, ever done that?) It was a blast, and we are praying how we can go along side this ministry in the future! 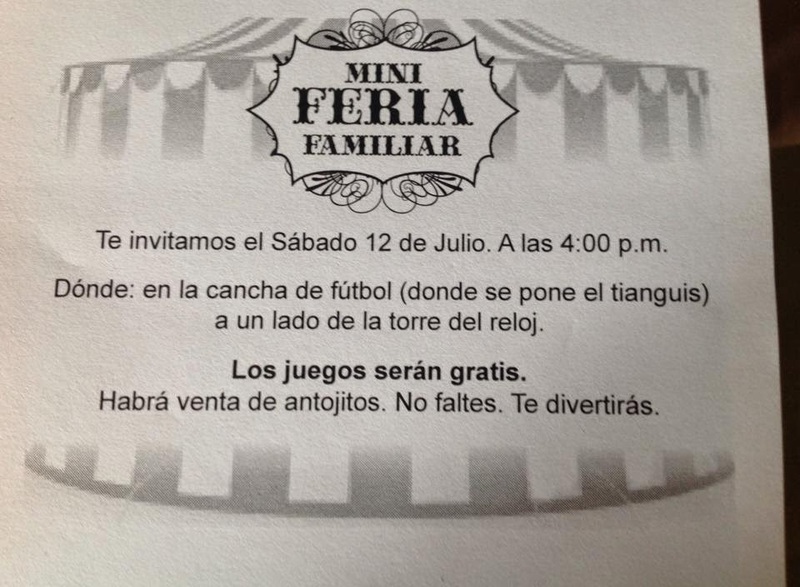 Today we have a giant fair in Jesus Maria.... with lots of games and a short devotion thing. Fun for the whole family... please be praying for it! We have a lot coming up in this next week, with this fun team. Please continue to pray for us-- energy, boldness, hard work etc.